The kick-off meeting of the NEURICE project was celebrated on 28th and 29th April 2016 at the University of Barcelona. 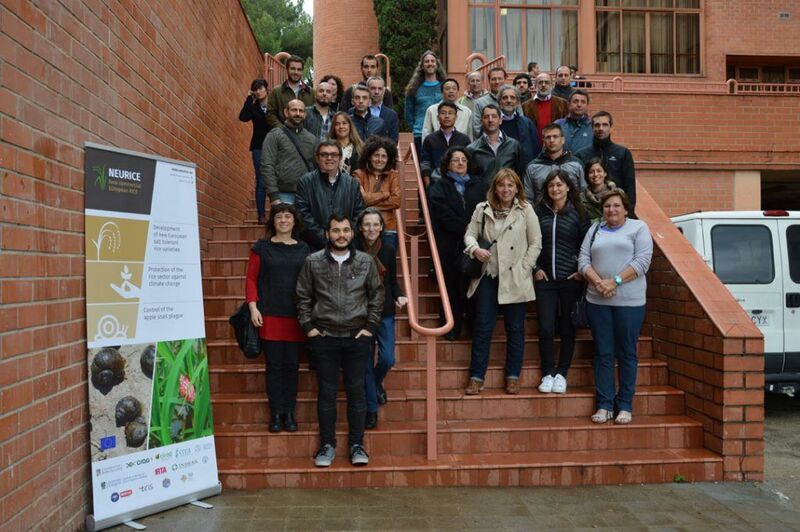 It was headed by the coordination team of the University of Barcelona and attended by 37 partners from Spain, France, Italy, UK, Argentina and China. During the working sessions the IP for each work package exposed the main goals of their tasks and settled the steps to follow on the upcoming months. There were also discussions on management issues to ensure the correct development of work along the following four years. Next consortium meeting will be on June 2017 at Ebro Delta.